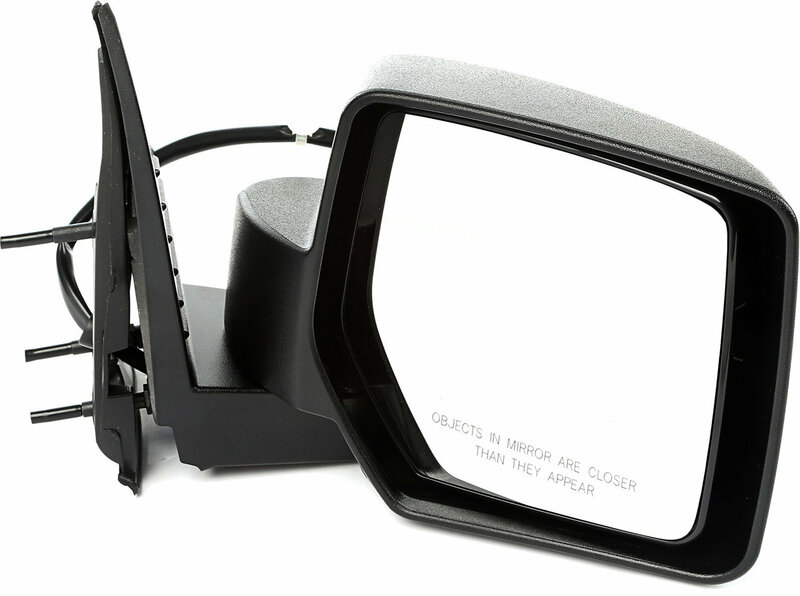 Are you looking to replace the side mirror on your Jeep because its damaged or missing? 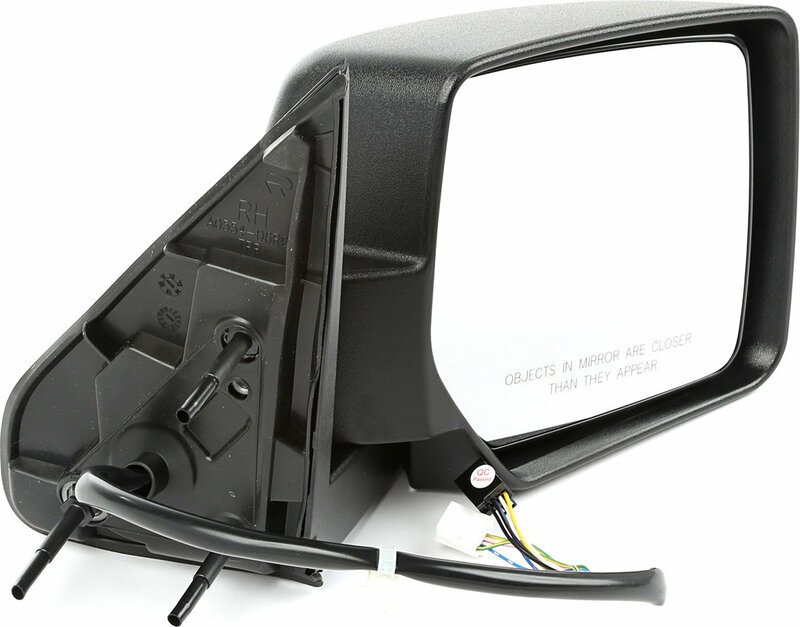 This black right side heated power folding mirror with memory from Omix-ADA offers the perfect direct replacement. 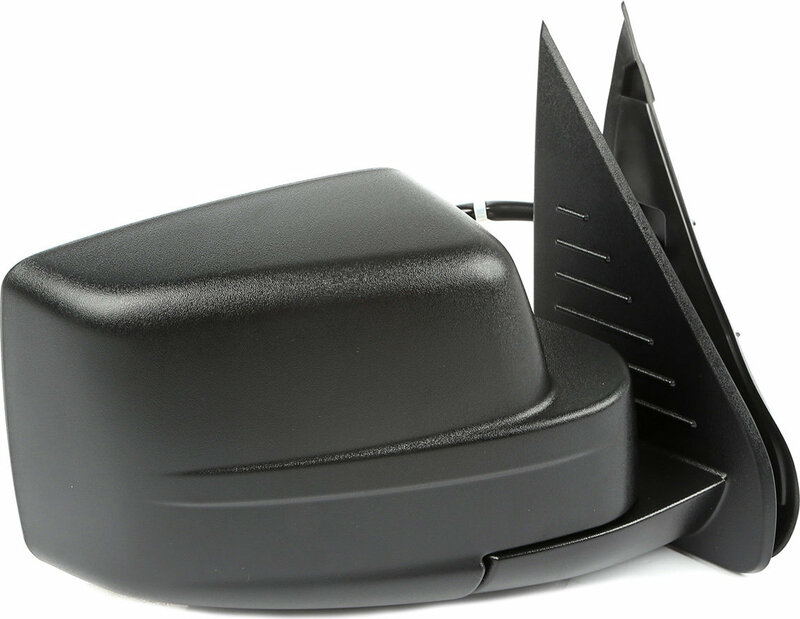 Installation is a bolt-on, plug and play procedure. Includes wiring and OE connector.